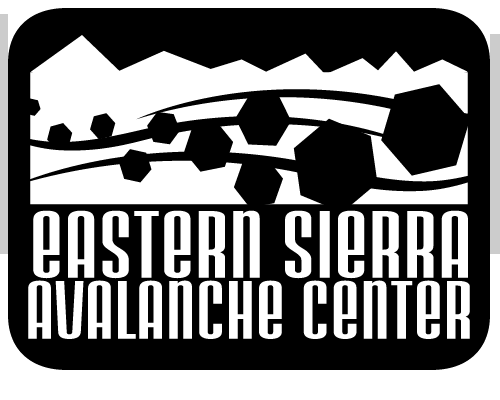 In the months of and April and May the Shala's donation based classes will benefit Eastern Sierra Avalanche Center . Their mission is to provide quality avalanche and snowpack information to local and visiting backcountry users in theEastern Sierra Nevada with the goal of helping them make better decisions while travelling in avalanche terrain. The Shala is proud to announce that in the months of February and March $450 was raised for local organization, Lake Valley Firefighters Foundation, through our community's attendance in the above by donation classes. Namaste.